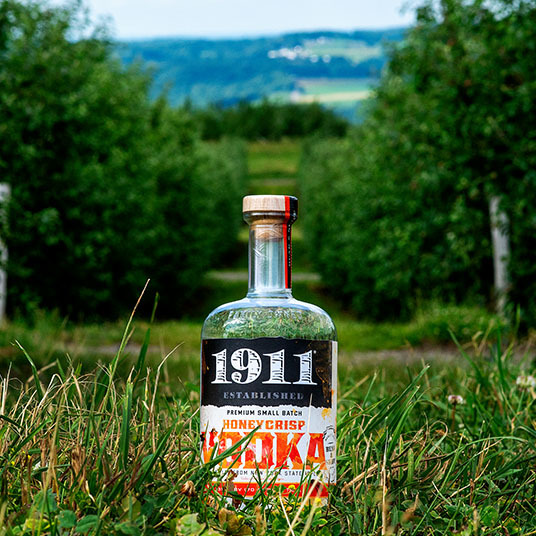 1911 Honeycrisp Vodka starts with our award-winning triple distilled vodka from our family grown apples. 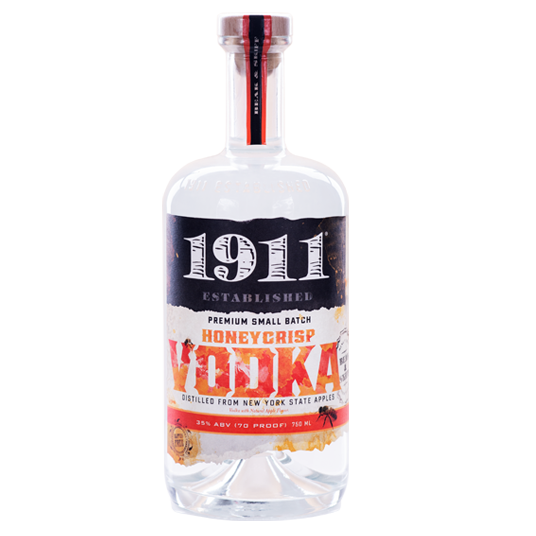 The vodka is then finished with an infusion of Honeycrisp apples. 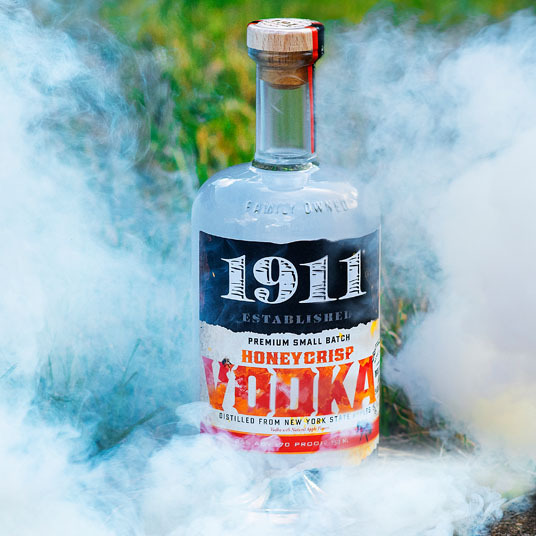 It is a sweet, tropical nose and you not only catch flavors from this favorite apple variety but also notes of pear and tropical fruits.